There’s nothing that this magical city doesn’t do well. 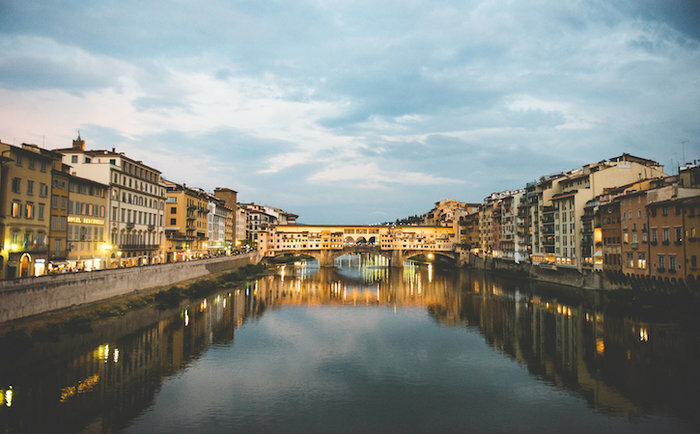 From mouthwatering food and historical gems to boutique shopping and incredible art, this city has long reigned supreme in the Italian circuit. Every corner hides a new masterpiece, whether an artful plate of pasta or a statue from a Renaissance sculptor. We won’t get to everything, but that’s part of the joy of Florence. There’s always more to see. There’s a bunch of history within the boundaries of Florence. The piano was invented here, as was gelato! It’s also the final resting place of several notable historical figures, including Galileo, Machiavelli, and Michelangelo. 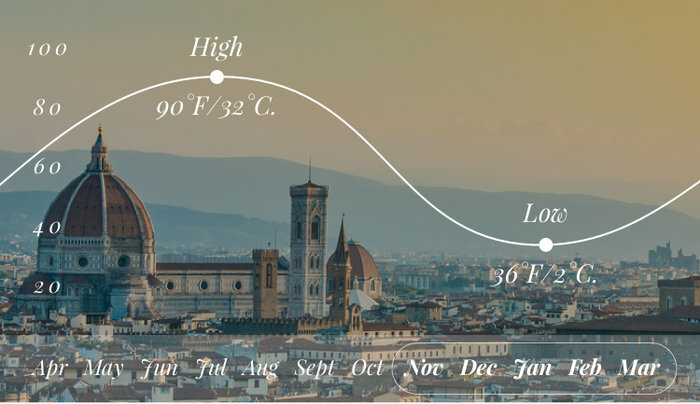 While most tourists flock to the city in the summer, visiting in the off-season (November-March) guarantees you fewer crowds and cooler weather. You’ll be spending a lot of time outdoors exploring the city, so the decrease in temperature is a huge bonus. Lower prices and fewer queues to the major attractions make up for the occasional rainy afternoon. It’s impossible to list the number of historic buildings, stunning museums, and artistic piazzas in Florence. 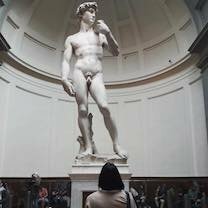 And whether you queue up to see Michelangelo’s famous statue “David” at the Accademia Gallery or just wander the open-air sculpture platform at Piazza della Signoria, you’ll find art aplenty in Florence. 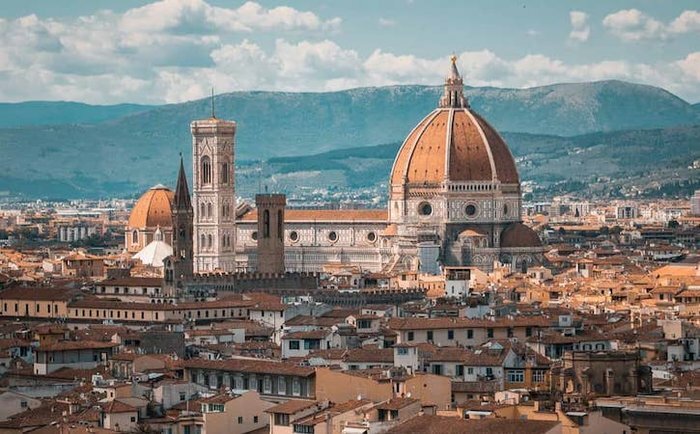 Must-sees include the Uffizi Gallery, a mecca for Renaissance art, and the city’s many ornate churches, from the imposing Duomo to the Santa Croce, the final resting place of Galileo and Michelangelo. 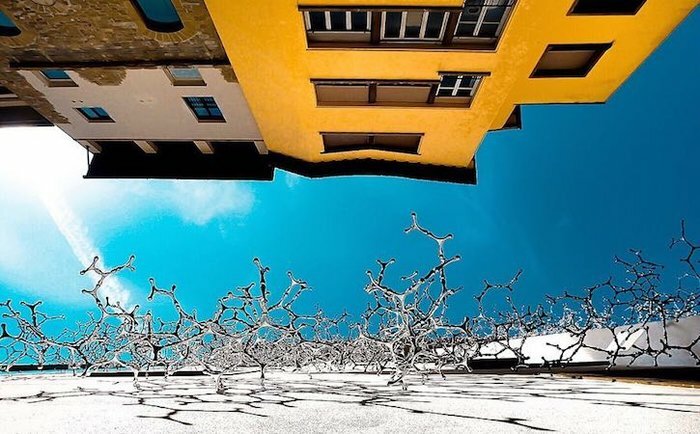 For art off the beaten path, check out the quirky collection at the Stibbert Museum and the modern pieces at Museo Novecento. You can’t visit the city where Guccio Gucci started his first leather store and not expect to do some shopping. Window shop at the jewelry stores along Ponte Vecchio bridge, or explore the San Lorenzo market to barter for trinkets and leather goods. Sample perfumes in the Santa Maria Novella Perfumery, one of the oldest pharmacies in the world. 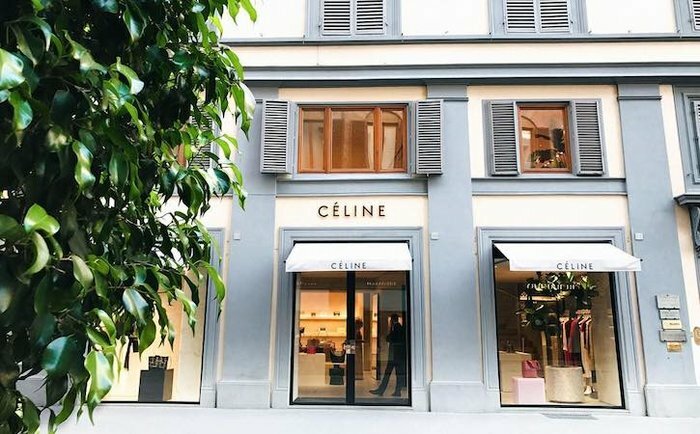 For upscale shopping, Via Tornabuoni has all the favorites, from Prada to Cartier, just to name a few. While the cobblestone streets, red-roofed structures, and ornate churches offer an overwhelming amount of medieval beauty, you might start aching for a little greenery. Luckily, Florence has its share of gardens and viewpoints for a romantic stroll. 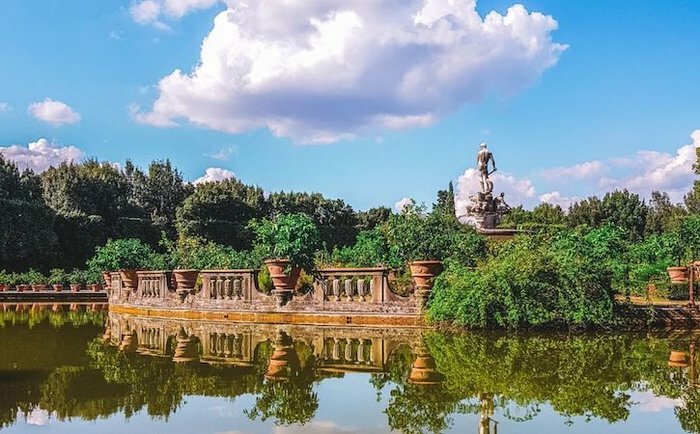 The most well known are the Boboli Gardens behind the Pitti Palace, which include delightful archways and fountains that can keep you enthralled for a whole afternoon. Lesser known is the Giardino Bardini, an intimate and quiet garden with equally stunning views of the entire city. 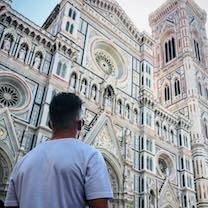 In Florence, what you see isn’t always what you get, and there are numerous hidden treasures for eager travelers to find. From Galileo’s finger, on display at the Galileo Museum, to hidden drawings, and a secret carving by Michelangelo, this city is packed with goodies. 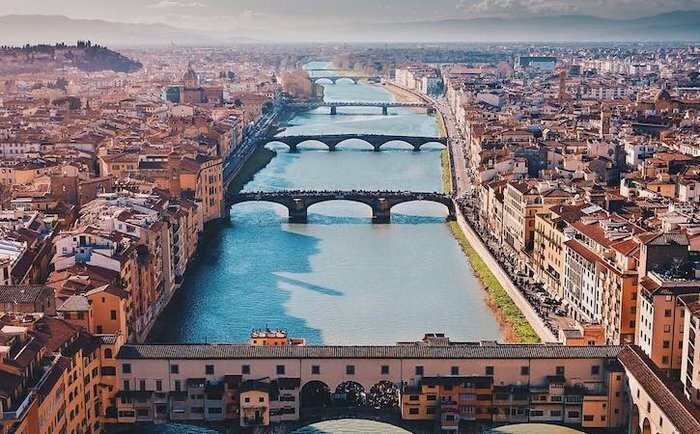 Search out the Vasari Corridor, a kilometer-long passageway that runs from the Uffizi Museum to Pitti Palace, crossing the river along the Ponte Vecchio. This hall is lined with art and was used to transport Medicis between their home and office. 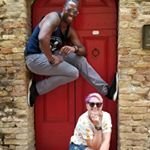 "As a photographer, going to The Ponte Vecchio at sunset is a must. Get a gelato at the end of St. Trinity Bridge and just have a seat on the wall. Getting up high for a view of the city is easy from the Palazzo. Get there in the morning or late afternoon (but before the sunset rush) to have the shortest line. 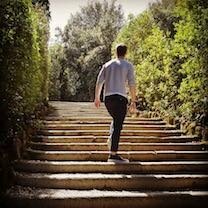 There are a lot of steps and it is hot so avoiding the crowd is a must." 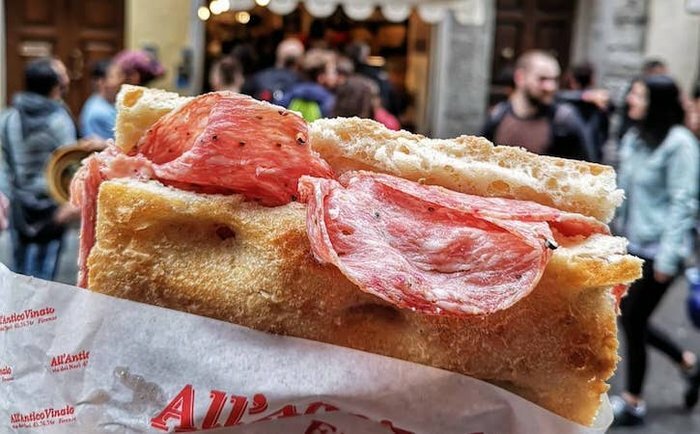 Florence is a foodie paradise, and if you have any familiarity with Italian cuisine, you know where we’re headed. Pasta, pizza, gelato, wine, cannolis, should we keep going? If you’re craving sandwiches, All’Antico Vinaio lets you build your own custom goodness with fresh ingredients. 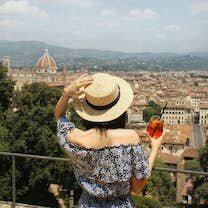 For drinks with a view, stop into Golden View Open Bar near Ponte Vecchio. When dinner rolls around, you’ll have plenty of options. Francescovinni near Santa Croce sits on top of the ruins of a colosseum, and today serves up some pretty great wine for weary travelers looking for a quiet spot. But be warned, eating on the go has recently been banned from certain streets, so make sure you find a safe spot to dine. For healthy options, check out our blog article on healthy eats in Florence. 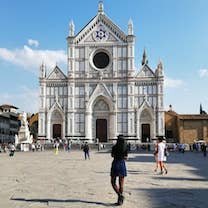 Florence sits right on the tourist circuit, so finding a place to stay within your budget is incredibly easy. 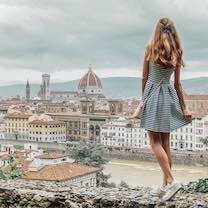 Whether you want to find your own apartment on Airbnb or are looking for luxury, Florence has it all. 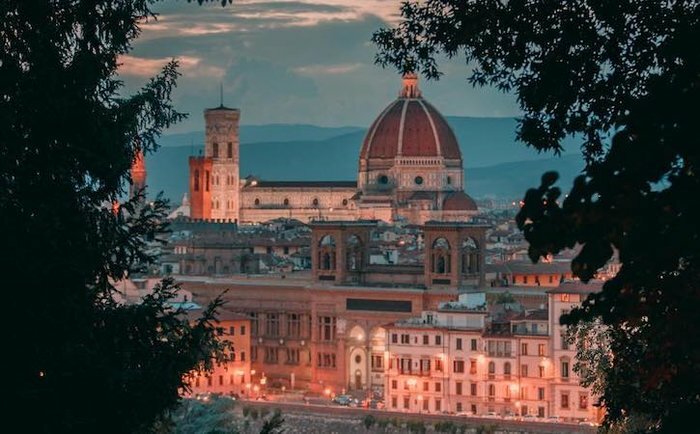 For complete indulgence, the Regency Hotel Firenze can be found in a stunning villa in the heart of Florence, a mere 10 minute walk from the major attractions. 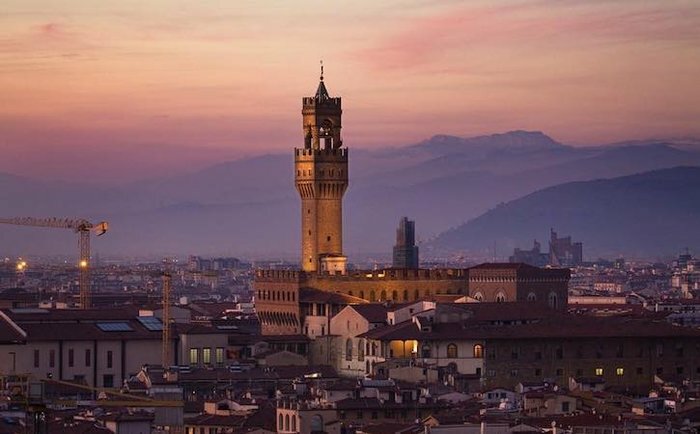 If you want to be surrounded by art while you sleep, the Gallery Hotel Art is an upscale and stylish boutique that provides easy access to the Uffizi Gallery.